IGONC is North Carolina’s largest member-sponsored non profit association serving the independent automotive repair, service and collision industry since 1959. 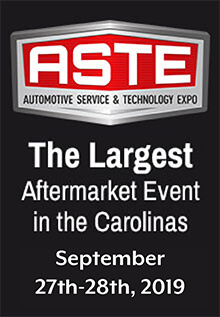 We exist to help make North Carolina’s independent garage owners the absolute best in the country. The Independent Garage Owners of North Carolina (IGONC) was established by a group of dedicated garage owners in August of 1959 to help members deal with the many challenges that face owner-operators of independent garages in the State of North Carolina. IGONC has been true to its mission for the over 50 years and is constantly expanding its services and membership base. 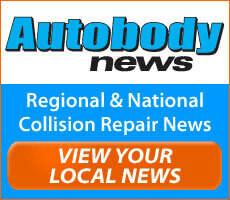 We are by far the state’s largest automotive repair and service association, representing approximately 500 members. We distribute the most up-to-date information on automotive repair and business practices; we protect our members from unfavorable legislative initiatives; and we build productive relations between our members, automotive vendors and the motoring public. Simply put, our members become more successful by accessing the IGONC resources listed here and by being part of a community of fellow independent garage owners that maintains a support network primarily through regional unit meetings, the trade show and ongoing one-to-one contact.